Gentle rebel and worldwide bestselling author Bronnie Ware stops by to share her thoughts around the power of travel, how to use the inevitability of death as motivation to live our best lives and what it means to view the world from your soul level. Tune in to learn some lessons to powerfully shape your life and assist in your journey. 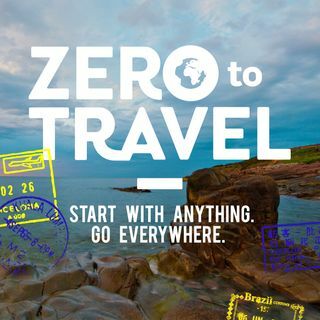 Please head over to zerototravel.com for the full show notes!